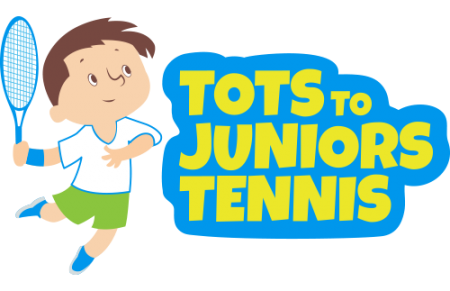 To book any of the courses, please call 07484647044 oremail info@totstojuniorstennis.co.uk providing age group, time and date(s) required. 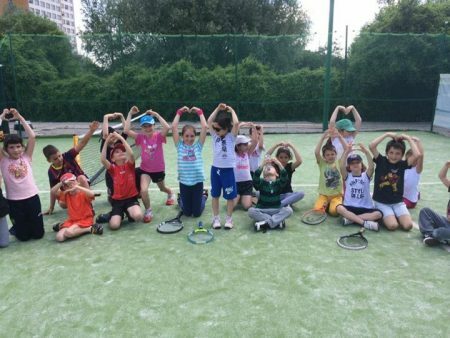 Looking forward to seeing you all this Saturday and Sunday for your free mini tennis lessons ! http://totstojuniorstennis.co.uk/wp-content/uploads/TJT_500px-450x291.png 0 0 Dessi http://totstojuniorstennis.co.uk/wp-content/uploads/TJT_500px-450x291.png Dessi2018-01-03 14:12:202018-01-03 14:12:51Free mini tennis lessons this weekend !